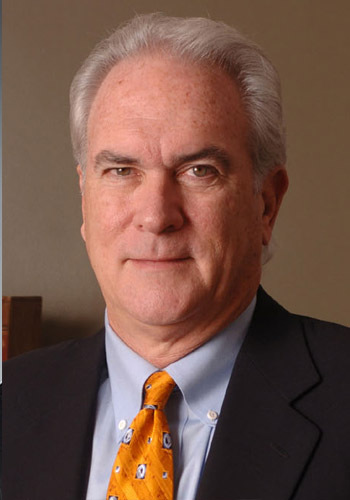 Lilburn R. Railey III - Mediator & Arbitrator based in Orlando, Florida. Recipient, Justice Robert E. Jones Trial Advocacy Award. Legal Extern to the Honorable Owen M. Panner, U.S. District Court, District of Oregon, 1983. Member, Middle District of Florida Civil Justice Reform Act Advisory Group Sub Committee, 1997-1998.